Search, buy, and download thousands of historic images from the collection of the Chicago History Museum. 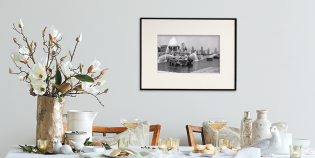 Shop for high-quality prints, greeting cards, gifts, and other products featuring our collection of artifacts, artwork, and photography. The Rights and Reproductions staff provides digitization and licensing services for materials from the vast and unique collection of the Chicago History Museum. We encourage the use of our collection reproductions for a variety of personal, nonprofit, and commercial purposes, including research, home and retail decor; academic and commercial publications; television and film productions; exhibitions; promotional materials; merchandising, and more. 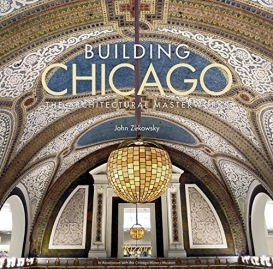 All proceeds support the Chicago History Museum, helping us fulfill our mission of sharing Chicago’s stories.